All tickets have been sold but stand by tickets will be available on the night of the concert. Call 01257 498452 for more information. Two long-time friends perform George Gershwin on two Steinway D concert grands resounding to the exciting and rhythmic exuberance of Gershwin’s music in one of the unmissable spectacles of the concert platform. Stand by tickets only available on the night of the concert. 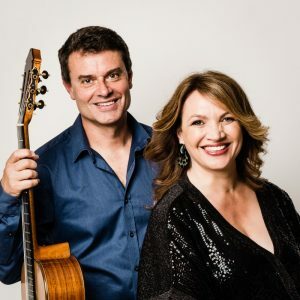 Jacqui Dankworth is a most highly regarded vocalist throughout the UK and Craig Ogden is one of the finest classical guitarists in the world. Nikolai Anatolievich Demidenko studied at the Moscow Gnessin School and the Moscow Conservatoire. 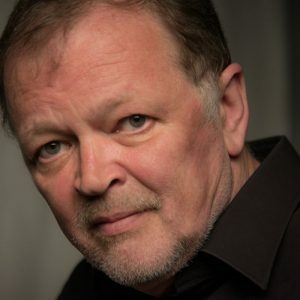 He was a finalist at the 1976 Montreal International Piano Competition and the 1978 Tchaikovsky International Competition.